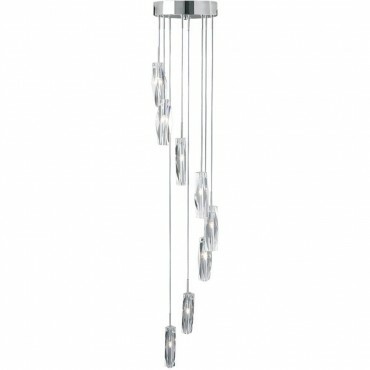 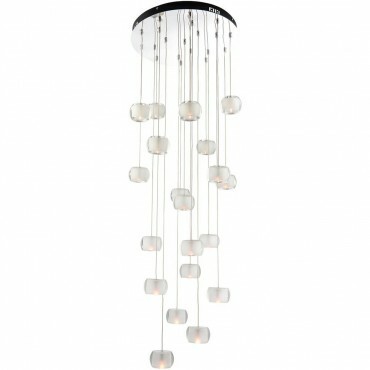 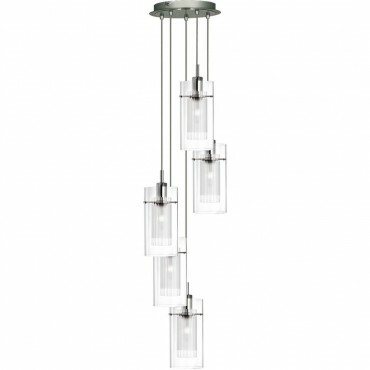 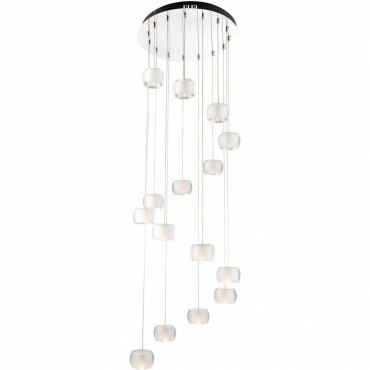 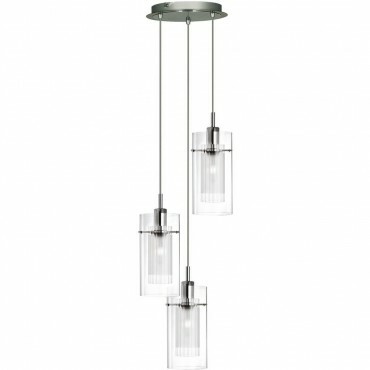 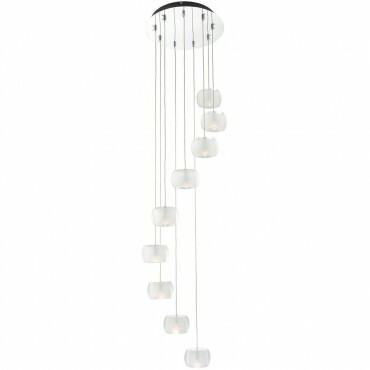 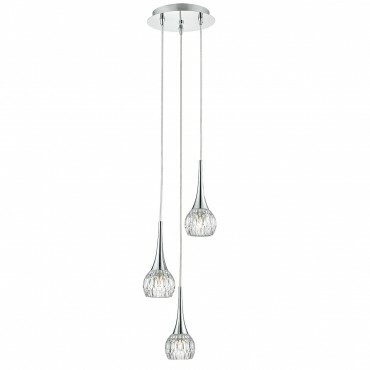 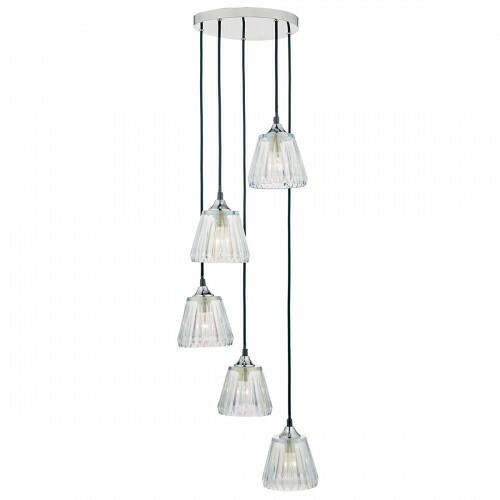 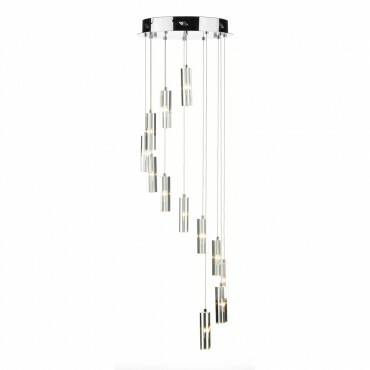 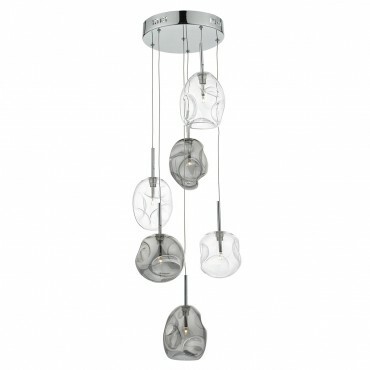 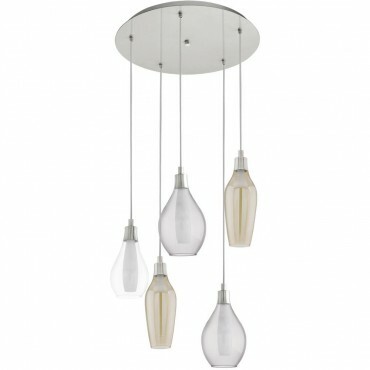 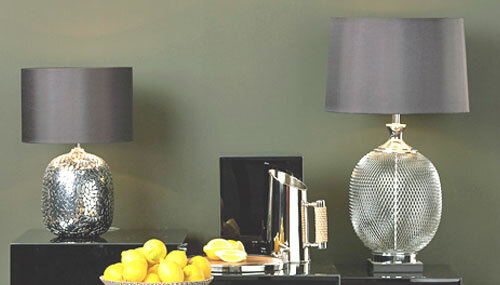 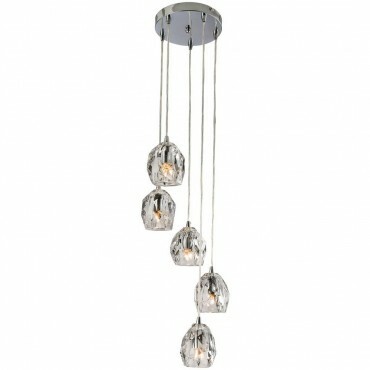 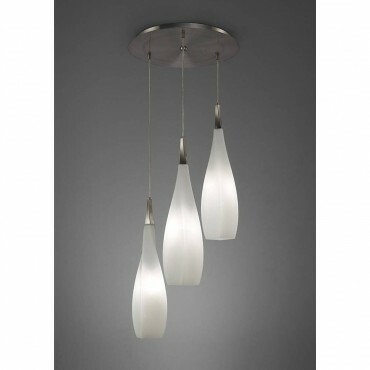 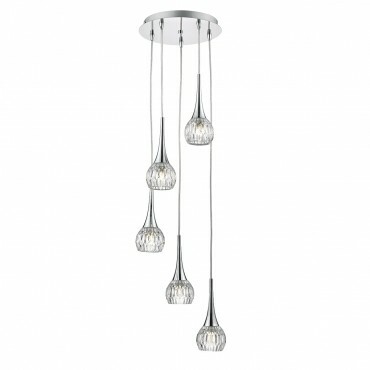 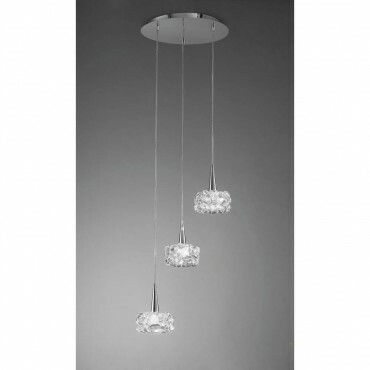 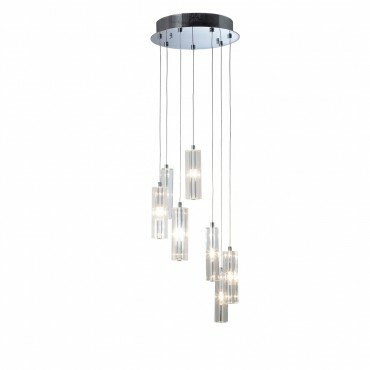 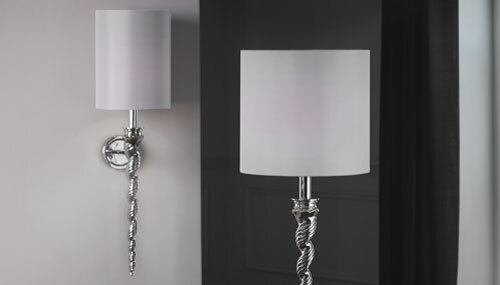 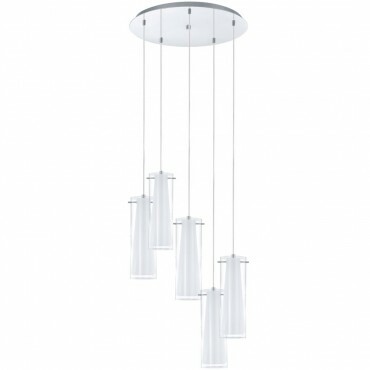 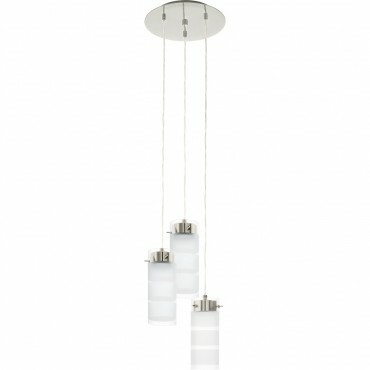 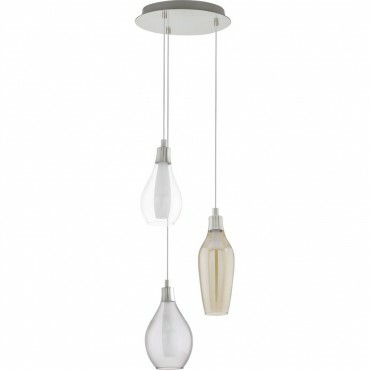 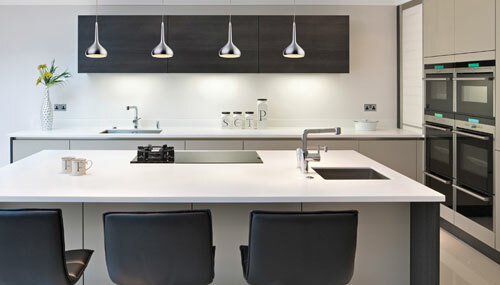 Pendant clusters, not only add light but are visually great to look at, adding a little drama to their surroundings. 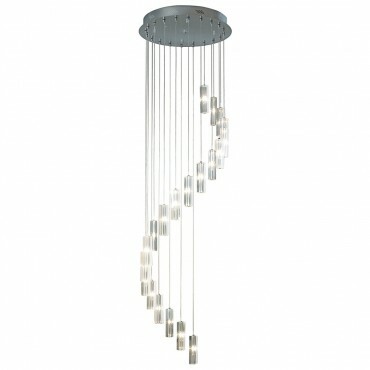 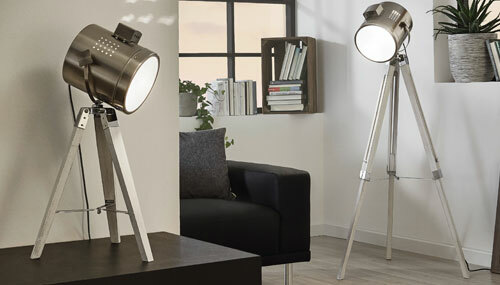 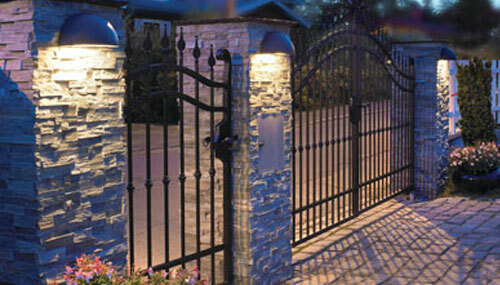 Often used in stair wells where a long drop light helps illuminate the area. 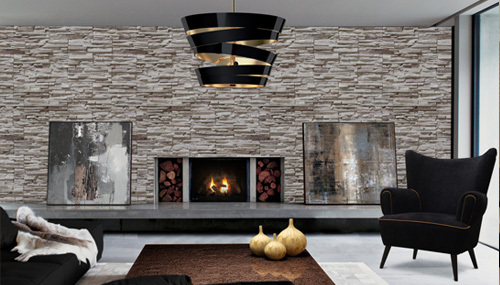 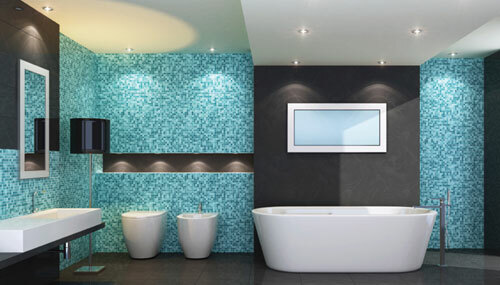 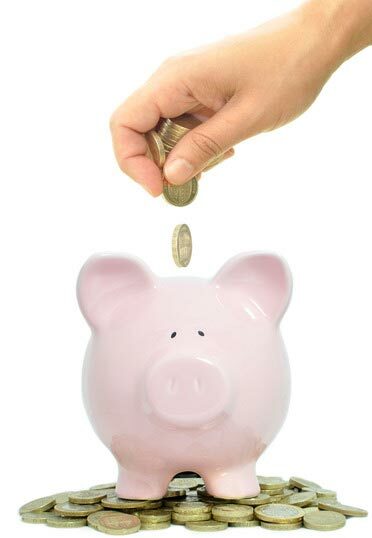 Shorter designs work well with higher ceiling, filling the void to make a room less sparce and more cosy.